Okay everyone, it may have been a little while since my last post, but I am back at it…. (life gets in the way sometimes ughh!). I have found a brand that I have truly fallen in love with, if I do say so myself! 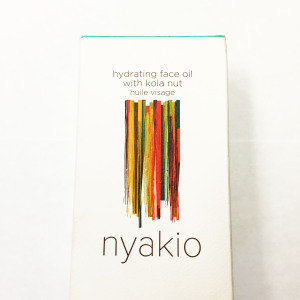 The brand is called Nyakio, and their hydrating face oil with kola nut is there first product that I have tried, but all I know is I can’t wait to try everything else this brand has to offer the world! I love the backround story for this brand, which is labelled on the outside of their packaging, and I definitely need to share it with you all! This amazing collection of beauty products were all inspired by family secrets and created for all skin types, all ages and all ethnicities. When people hear “oil” they automatically think it’s going to affect their skin for the worst, but that’s totally is not the case whatsoever. 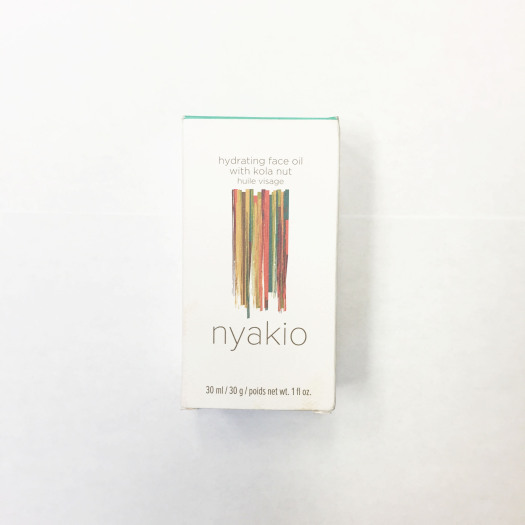 Thanks to Nyakio’s secrets, these ingredients are teaching us all a thing or two about skin care! 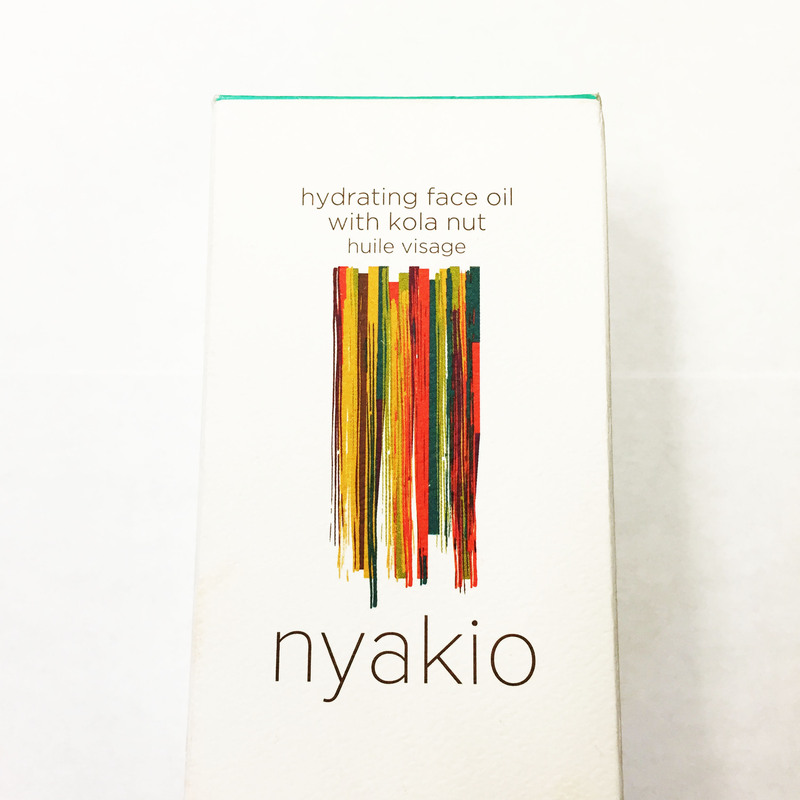 The use of oils in skincare has been part of Nyakio’s family rituals for generations. Nyakio’s grandfather was a farmer who would gather plants, fruits and nuts from his farm and extract the oils to treat and condition the skin (I know how adorable right? Something I definitely need to talk to my Papou about) and Nyakio’s grandmother would share her beauty philosophy and secrets including the benefits of caffeine. Now a little about this small bottle of Heaven! 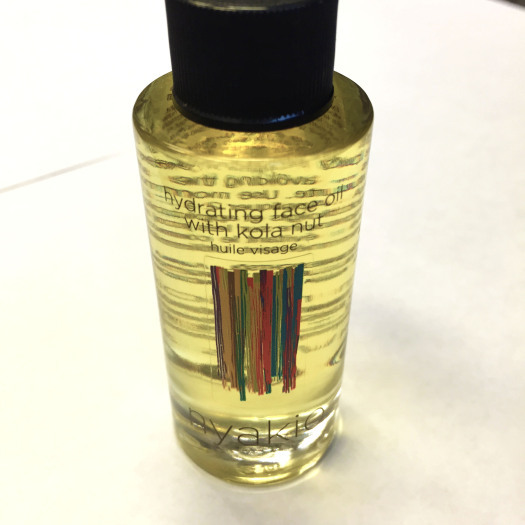 All of our skin is made up of our matural oils, this non-greasy face oil acts similar to a serum, to hydrate your skin for over 12 hours (amazing right? Pretty much you put it on, sit there, and let it work its magic). 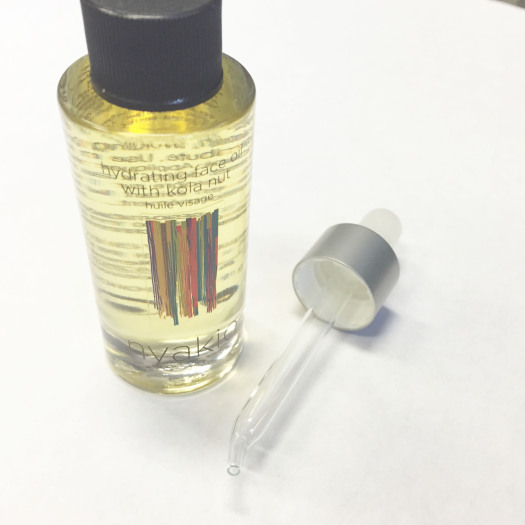 You will only need a few drops that quickly absorb right into your skin. 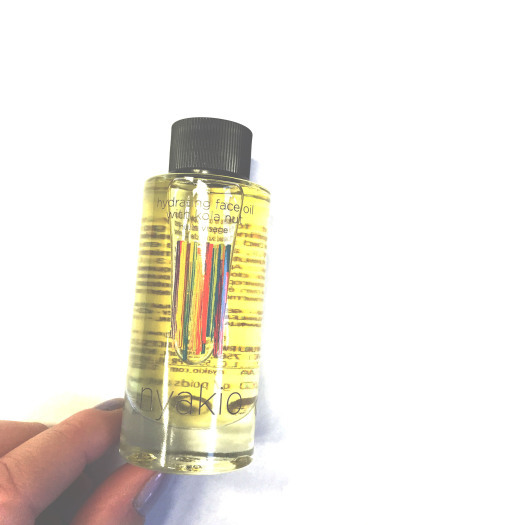 Using this little baby is simple just take 2-3 drops of oil onto fingertips and press into freshly washed skin ensuring you also get your cheeks, forehead and chin! Use morning and night, be sure to watch out for your eyes- obviously!